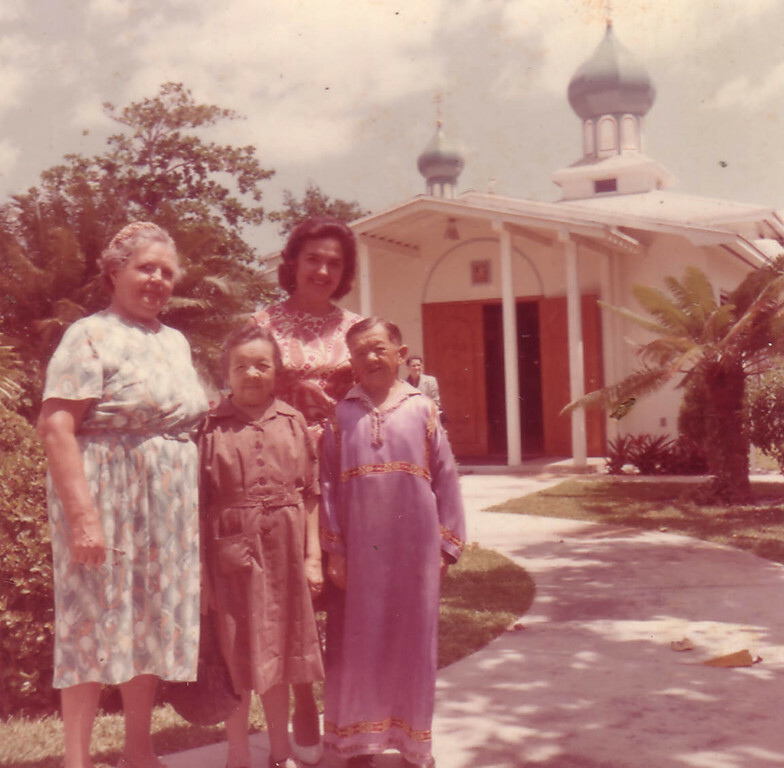 One of the more unusual stories in the annals of South Florida history centered on a small troupe of Russian circus performers known as the Royal Russian Midgets. In the early 1940s, whether by chance or intention, the group settled in a then remote area of Dade County called Sweetwater Estates. The troupe was pivotal in the early municipal organization of Sweetwater, a city which presently finds itself at the center of an expansive metropolitan area. Their story (within living memory but largely lost today) is as follows. As the end of the czarist era was approaching in Russia a group of small-sized people banded together in 1907 forming the "Petrograd Star Company." They were largely the sons and daughters of peasants with little opportunity for escaping the poverty and famine of rural Russia. The company was formed as a travelling troupe of entertainers. The troupe became accomplished in well-staged theater productions. They were also known as wonderful singers of Russian classics and folk tunes. Their training went far beyond circus tricks and top hat showmanship. In time, the company grew to a main troupe of 23 midgets. They traveled across Russia to Siberia, Manchuria, India, Japan and the Philippines. Their fame brought them to perform before notables of the day. The impressive roster of spectators included the Romanov’s (the royal family of Russia); the Japanese imperial family and General Chiang Kai-shek when he controlled mainland China. Under a midget by the name of Michael Sokolsky, an offshoot of the main troupe was formed. They became the "Russian Royal Midgets." The "Royal" midgets continued touring overseas as they had when part of the larger group. History was to play a direct hand in their destiny as the troupe was on tour during the Russian revolution of 1917. Family members back home advised the tiny troupe not to return and stay abroad. Like many other Russian expatriates who could no longer return home, the midget troupe is thought to have found temporary refuge in Nationalist China. In 1931, the midget troupe arrived in the U.S. through the port of San Francisco. 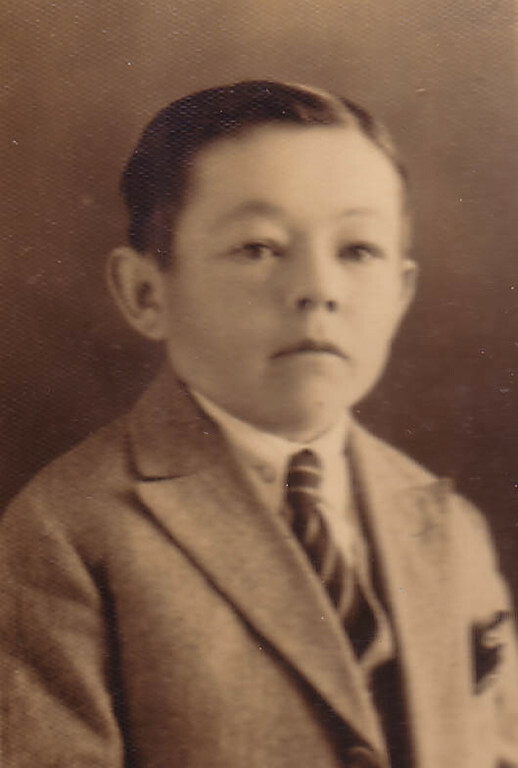 By 1933, having lost all hope to return to Russia and the lives they had left behind, the Royal Russian Midgets became American citizens. For the remainder of the 1930s they performed across the United States joining various circuses and carnivals. The midgets’ talent, child-like innocence, melancholy for their lost country and kind nature were noted by many and their popularity soared. Room, board and clothes were provided for each troupe member but payment was only a few dollars per month. Unscrupulous managers kept most of the profits and keeping the tiny group deliberately poor. The midgets were not fluent in English nor were they business savvy enough to take matters into their own hands. So, by necessity, the band stuck together. By the late 1930s, the troupe was looking towards the eventuality of retirement. They had been performing for more than three decades. Florida’s climate and land availability beckoned many seeking warmth, fresh air and open land. The well travelled and weary circuses of those days were no exception. Central and west coast sections of the state were the winter headquarters of many circuses and travelling troupes. A ticket seller by the name of Joseph Sanderlin who had become a confidante of the midget troupe took over as their business promoter. Sanderlin treated his trustees as guardian and protector. In 1939, the six foot high Sanderlin married Anna Parfenova, a midget member of the troupe just under four feet in height. 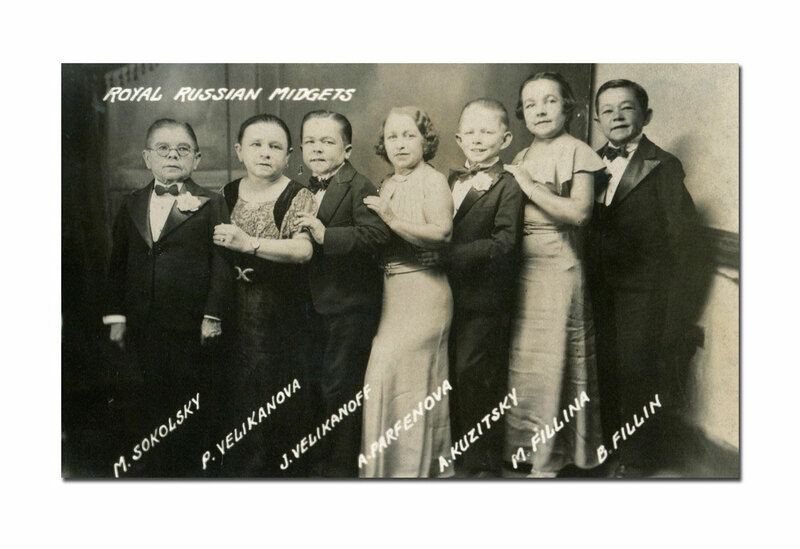 The Royal Russian Midgets also included one other "full-sized" associate, Joseph (a.k.a. ‘Q. Teacher’) Korobkin. Korobkin served as interpreter since the midgets stuck to the Russian language. While traveling through the Miami area, the troupe came across Sweetwater Estates just off the Tamiami Trail. The subdivision had been platted 16 years earlier but had gone bust as was the case with many South Florida subdivisions and tracts after 1926. Most of Sweetwater Estates came under the control of Clyde Andrews in 1938. Andrews reinitiated efforts to sell and develop lots in the area. Among his first customers were the Royal Russian midgets. Perhaps it was the cheapness of the land or maybe Sweetwater provided both isolation and proximity (by way of the Trail connecting Miami with Naples) that enticed the troupe to finally settle here. They had traveled the world many times over but it came down to this spot where they made a permanent home. The troupe of twelve under Joe Sanderlin built nine scaled down houses that included accessible furniture, cabinets, doors and rooms. 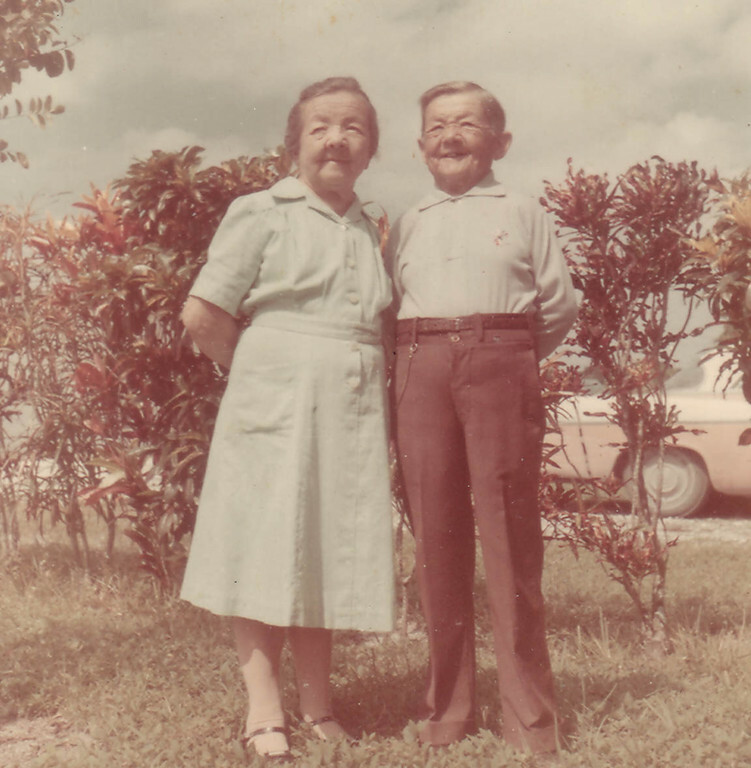 Sanderlin and his wife Anna envisioned the small community at Sweetwater as the start for what they hoped would be a more populous village and refuge for midget performers. Their plans included a future store and theater. It was expected that tourists visiting South Florida would come and see them as well. In 1941, the midgets along with thirteen other residents voted to incorporate Sweetwater. A charter was signed and Sanderlin was elected as the first mayor (Anna becoming the town’s de facto ‘First Lady’). Again, circumstances of history came in to play. By the end of 1941, America was at war. Gasoline and valuable raw materials were rationed to aide in the war effort. Traveling and construction were curtailed. The initial interest in creating a Mecca for midgets waned. A few of the troupe went back on the road or moved away. The midgets who were left tended small vegetable gardens, fished in the nearby canal and tried to maintain a sense of community by staying loyal to themselves and speaking their native tongue. 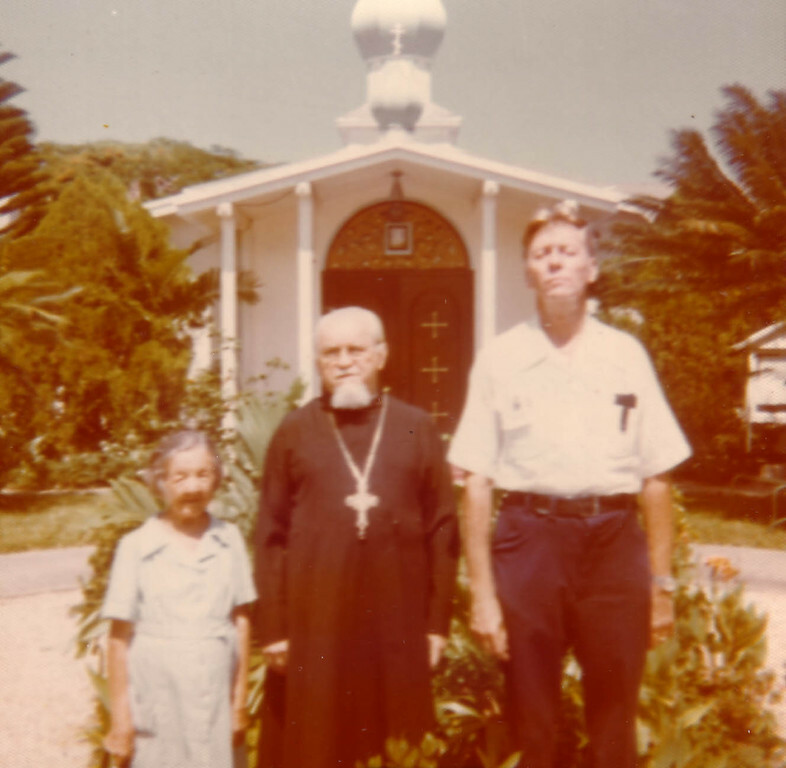 The dwindling community also remained faithful to the Orthodox Church. 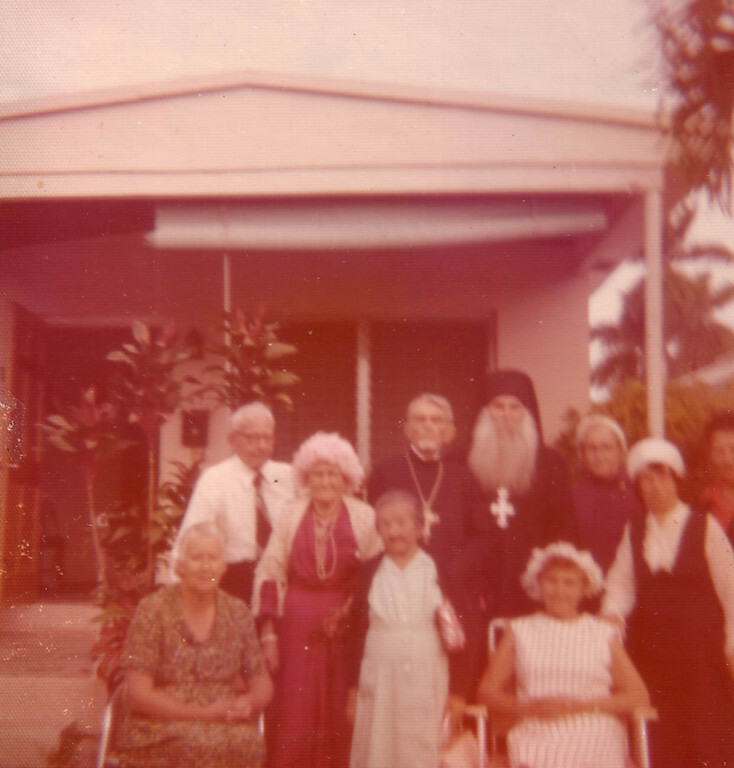 They were among the early founders of Saint Knayz Vladimir Russian Orthodox Church in West Dade and where among the congregants who met under a tent until a church building was finished in 1948. Michael Sokolsky, the midget’s founder, master of ceremonies and charmer passed away in 1946. Sokolsky’s death was a devastating blow to the midgets who remained. After serving as mayor, Joe Sanderlin and Anna moved away to Sarasota. What was left of the community moved to interpreter Korobkin’s house at 211 N.W. 56th Court. Basil Fillin and his sister Mary Fillina) purchased two houses at 95 & 97 N.W. 46th Avenue, adjacent to the Orthodox Church. Slowly the midgets began to pass away. Sokolsky’s death was followed by Paula Velikonoff, Anna Sanderlin, and John Velikonoff. Their little houses in Sweetwater were torn down or burned accidentally as the years passed. The last midget house which remained was located on S.W. 7th Terrace between S.W. 109th and 110th Avenues. It faced the Tamiami Canal. The little house was made of brick but fire damage had left only a shell. It was torn down in the 1970s. A townhouse complex now occupies the spot. The last of the midgets, Basil and Maria (Mary) lived out their lives a few miles to the east of Sweetwater. They were pious members of Saint Vladimir’s; Basil serving the altar and Maria as choir reader. Their memory is still recalled today as "… gentle people, like children …. angelic" by both the pastor and his wife. Basil passed away in May of 1974 after a long illness leaving Mary as the last of the Royal Russian Midgets of Sweetwater. Mary would get emotional as she was asked to recount the tale of her people in her last years. She remained piously devoted to her church and bequeathed her house to the congregation upon her passing in 1978. The last of the community lie buried side-by-side at Flagler Memorial Park under a large live oak. 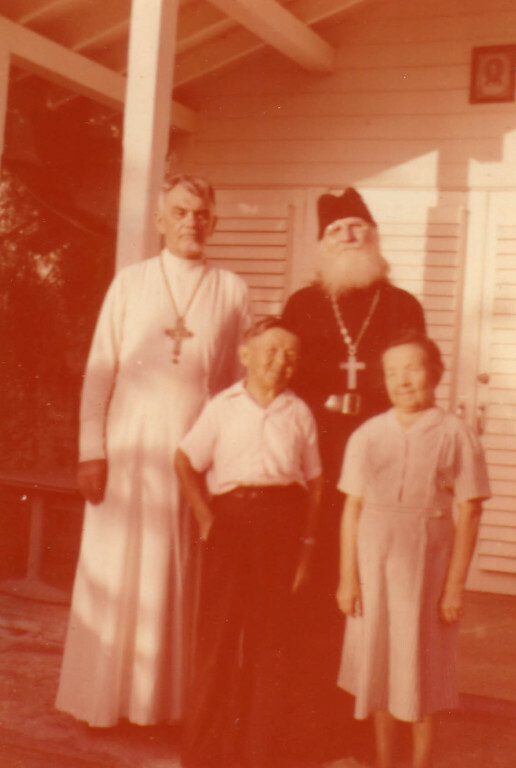 A memorial plaque in Cyrillic letters was erected in 1979 at Saint Vladimir’s in memory of four of the Royal Russian Midgets. The plaque is the only recognition which exists today of a largely forgotten and obscure piece of Florida history.